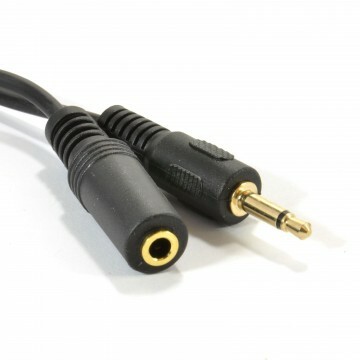 4 pole devices carry left and right audio but also have a 4th pole connection that allows them to carry other signals such as video or voice. 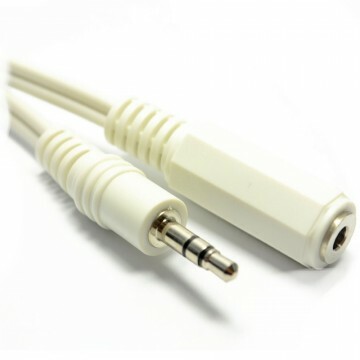 Usually found on AV outputs on android boxes or cameras but also found on other devices. 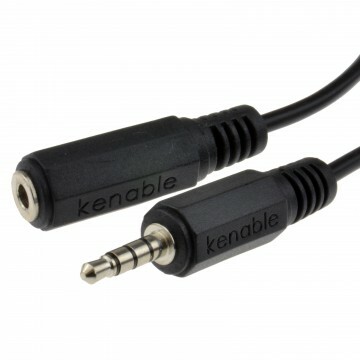 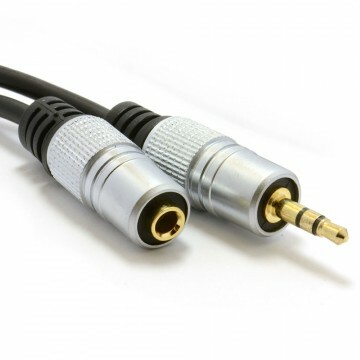 Our 34E range of cables allow you to extend an existing 4 pole 3.5mm cable. 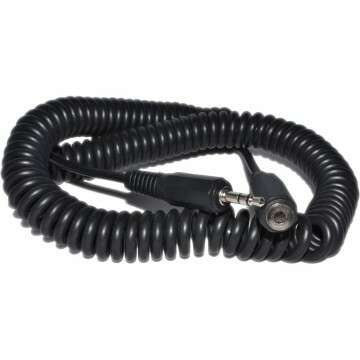 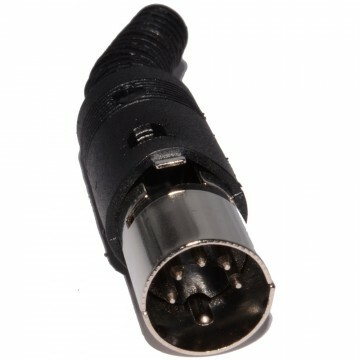 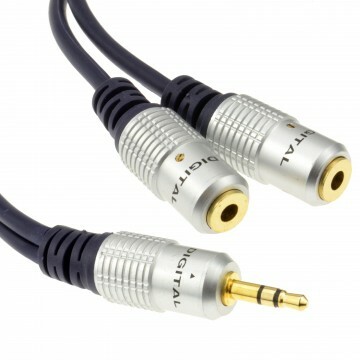 They have a single coax design with secure connection and nickel plated ends. 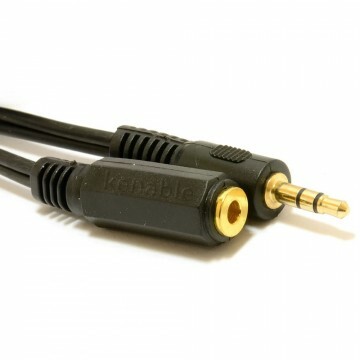 The cable is made from a full copper cable.